Sometimes we need a little change in our lives, and sometimes in our home interiors. Your ever-changing personality should be reflected in the living spaces. Changes can be simply achieved by adding a few new accessories, or artworks. A real change or improvement can be achieved with professional help. But, if you have some inspiration sources, you can plan, design, and create your dream home in your own way. Designing each and every corner of the house interior uniquely is really important in the designing process. 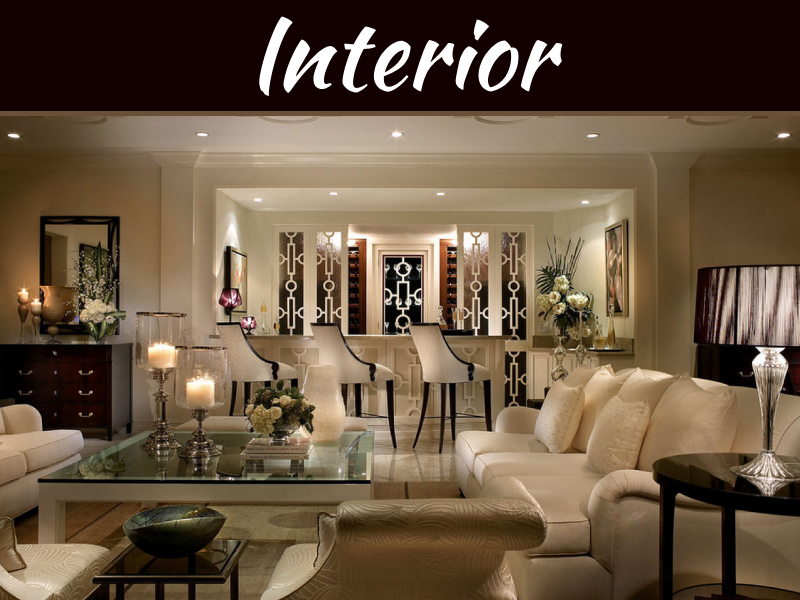 A professional Interior Designer can help you with the entire task. 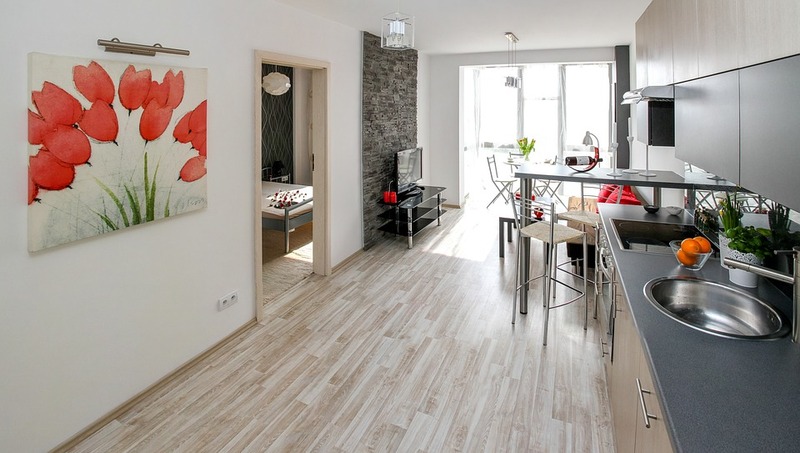 Given below are some of the important ways to improve the interior of your house. The minimalist approach is the best option selected by the professionals in the present days. 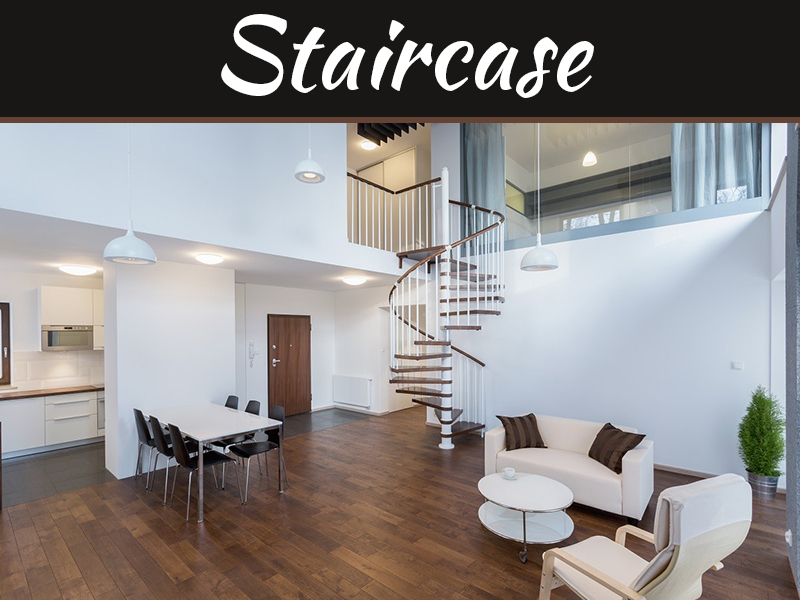 A better house interior can only be achieved by keeping the whole design simple, without overcrowding the space. If the essentials are placed in each room, then the area will look more comfortable and uncluttered. 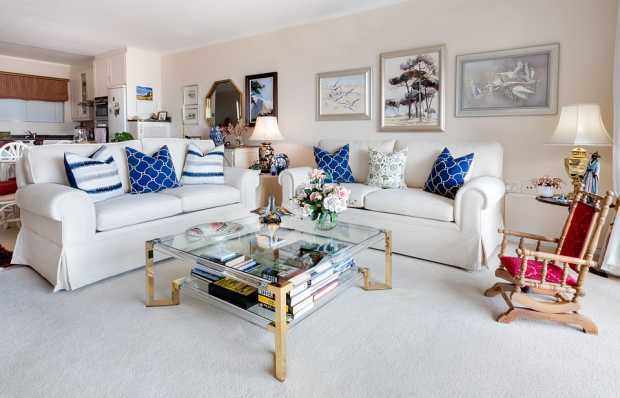 Fewer accessories create a wonderful spacious environment, providing a breathing space. Creating functional design elements in the most impenetrable way is the key fact regarding minimalist design. The simplicity of the design showcases the purpose and function of the interiors, with all its beauty. 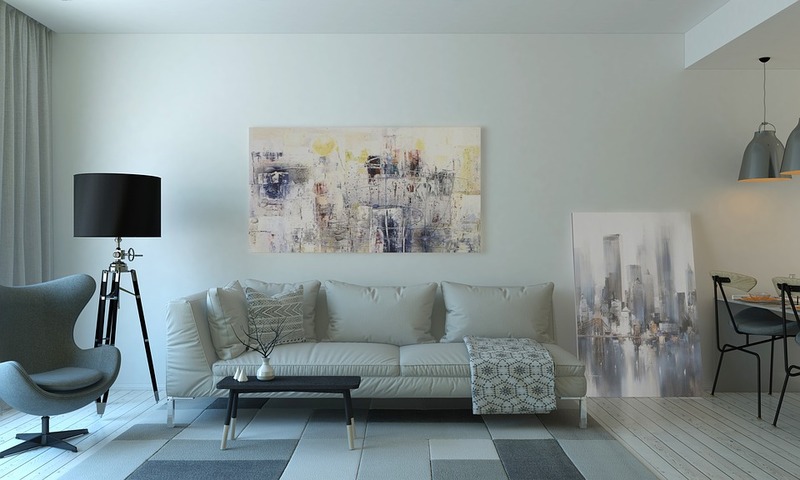 Minimalist style proves that less is always more when it comes to interior designing. Your home is an abode that should reflect your life and various experiences. The things you treasure inside your house will reflect you and your life experience. Showcase all your personal belongings, and lovable accessories and other elements here and there inside the house to reveal who you are. Always consider your living needs and choose right design that can help you in achieving your ideal layout. House interiors should speak out about the owner, his likes, hobbies, and interests. As your home is a place where you have a really good time, you should create it as per your dream. 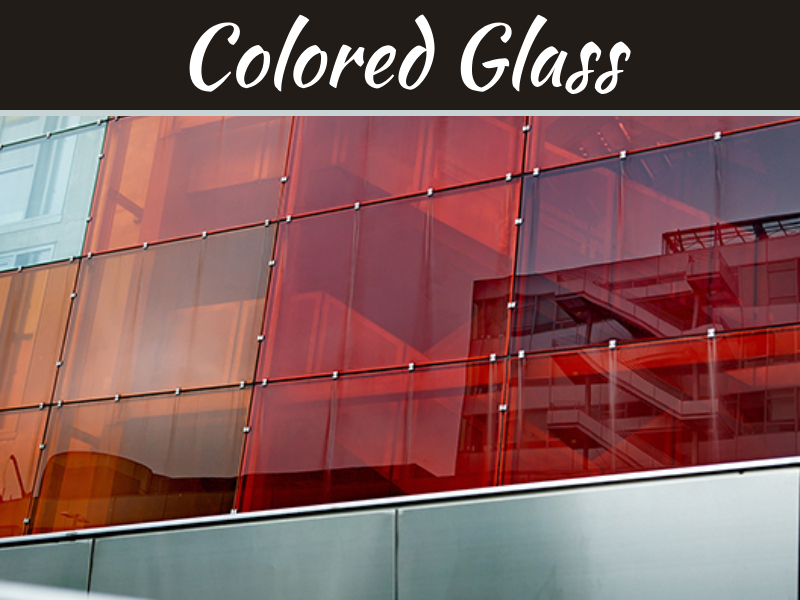 Make your home livable with various interior design options that are both creative and functional. Try to give priority to comfort, when it comes to design, wall color, lighting, flooring, furniture, and other accessories. Keep the items that you like around you, as it provides a serenity feeling. Most of the homeowners hire an interior designer, for getting a professional touch in their home design. The designers will help you in functionally dividing the space according to needs, and will take care of the entire designing process in a lot quicker way. 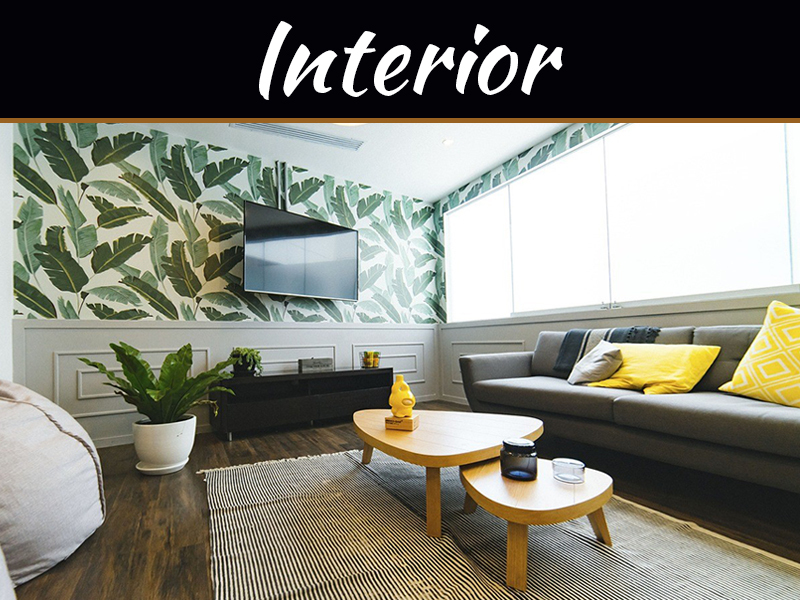 Including the valuable and delicate interior decor items are fine, but too much clutter can lower the aesthetics of your interior. You have to make sure that your home is comfortable, unique warm, and livable. Outdoor areas have green, natural and calm environment that provides a wild beauty. Bringing this natural element inside the house interiors can be little difficult, but it is worth it. Always try to add some plants and flowers to your decoration, as it helps to naturally improve indoor air quality, and balance humidity. Beautiful plants are great and inexpensive accessories that make the room lively, adding both color and texture. 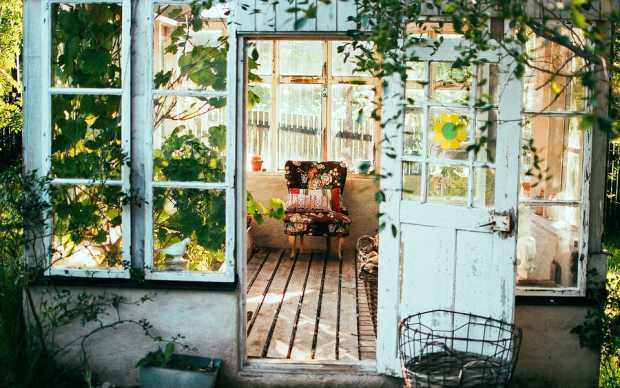 Letting the natural light inside and choosing nature-friendly elements will also help in having a foliating area. Nature has always been an original decor, that provides a fresh and serene atmosphere. Adding greenery to the house interiors and exteriors are common nowadays. House decoration is one of the important elements of the interior designing process. For the entire home decoration as you wish, try to come up with a detailed plan. Identify various items that are eye-catchy, and use them accordingly in each room. Be selective with accessories, and select display stuffs that you love the most. Accessories should complement the entire design, and it also should also add an aesthetic value according to the personality and tastes of the owner. The accessories can include things like artworks, pillows, antiques, sculptures, etc. Have fun in decorating your interior, and don’t hesitate to try something new.